Our Engagement Strategies set out a clear action plan for informing an emerging development plan, promoting a development site or shaping a vision. They clearly establish appropriate timescales, engagement methods and techniques to be used with different stakeholder groups, baseline information required in order to facilitate workshops, and key roles and responsibilities for both the engagement and client teams. Our strategies may involve a programme of engagement lasting two or three months, or for some of our public sector clients or large urban developments may span a number of years. 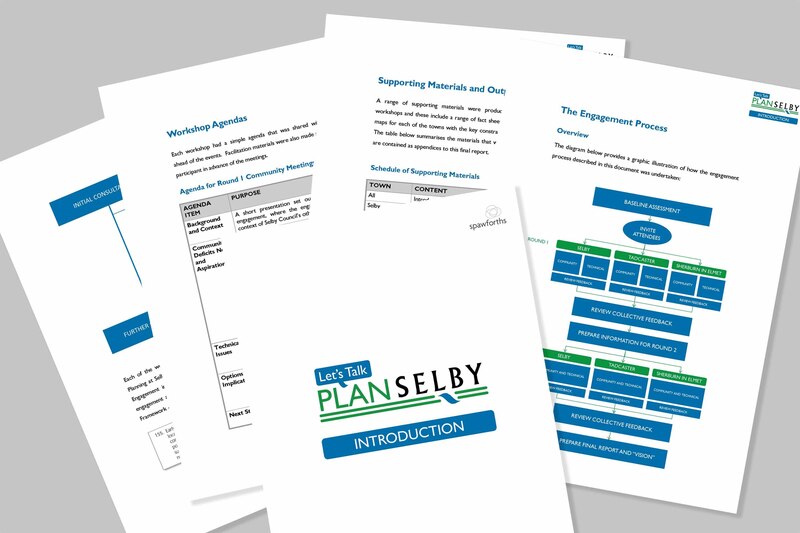 Our strategies however should be regarded as a starting point for a programme of consultation and will normally lead to a range of other outputs that are covered in more detail in other parts of our website.